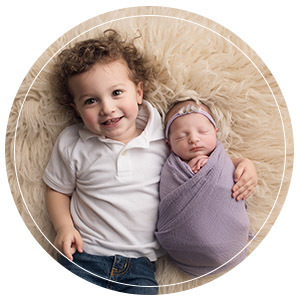 Newborn portraits are truly a special keepsake for you and your child! Your baby will only be this small for a short period of time. I love capturing all of the details you’ll want to remember about your brand new baby – those little fingers, tiny toes, and kissable cheeks! It’s best to book your newborn session early in your second trimester. Your due date is used to reserve space on my calendar and a firm date is set for your session once your baby arrives. 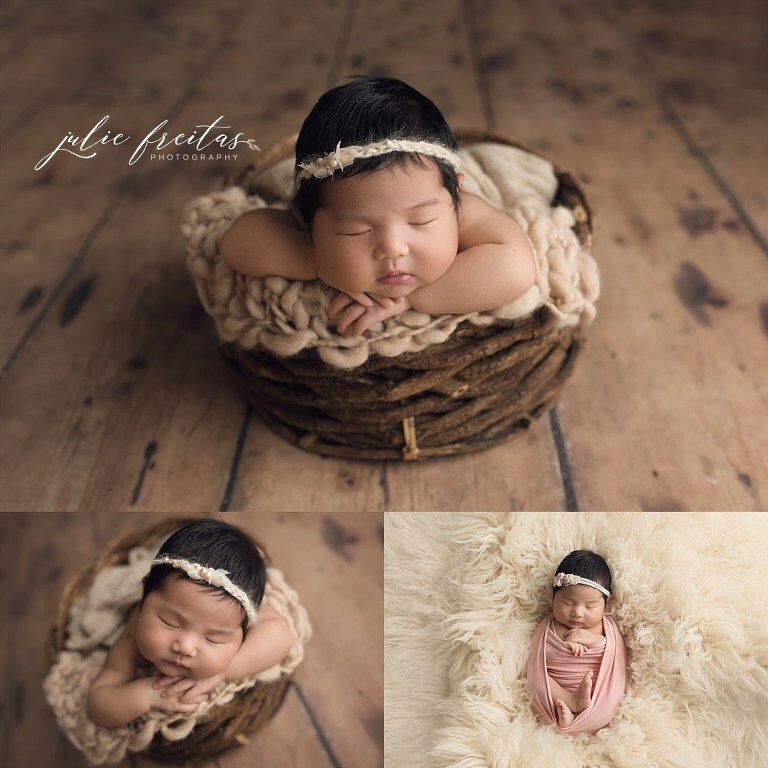 Newborn photography is best between 6-14 days of life. 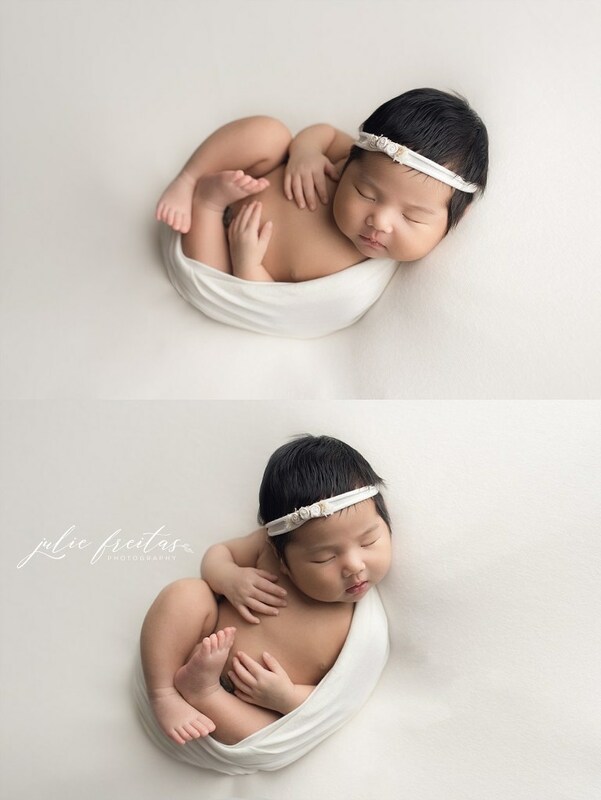 Your baby will still be sleepy and flexible enough for those adorable newborn poses you love. Julie Freitas Photography is based out of Beverly, MA but serves clients from all over the Boston area including Cambridge, Somerville, Brookline, and Arlington. All sessions take place in Julie’s studio which is fully stocked with beautiful props, bonnets, headbands, blankets, and other accessories.